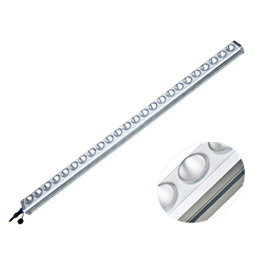 LED toplighting solution for greenhouse growers, 40x40mm C-profile for easy installation . 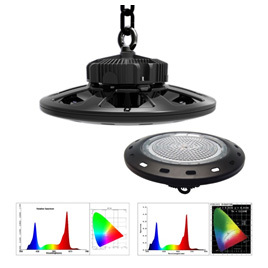 Different LED chips in one lens, More uniform spectral radiation, higher light utilization efficiency. 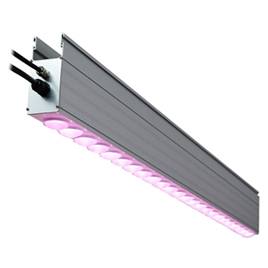 German brand horticulture LED, Whole lights effect2.3umol/J, High efficiency and more reliable. 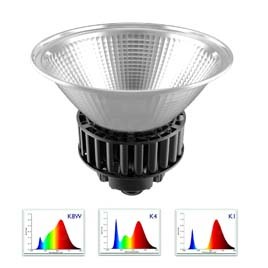 Meanwell power supply for longer life and reliability, Dimmable plant light . 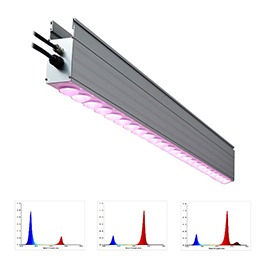 Preferred plant-specific spectra, multiple light-recipe to meet different plant requirements. (Customize the spectrum you need). Discard the traditional fan cooling solution (as a result of fan lights affect the life span of life). 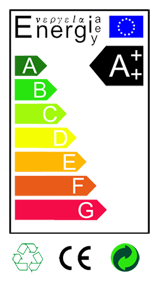 Meet the safety requirements around the world, CE RoHS FCC. 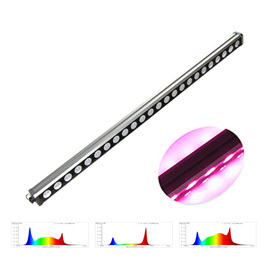 Urban Vertical Agriculture - Horticulture LED Production Module lights. Illumination angle 120°, wide illumination area. Free back mounting bolts, Easy to extend fixed installation. Ultra-white tempered glass cover, good light transmission and high reliability. 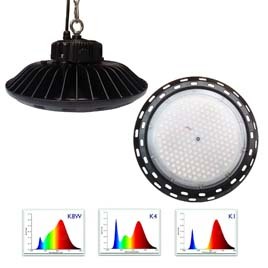 Recommended irradiation distance 0.2~1 m, Hanging installation of greenhouses and basement plant growth lights. 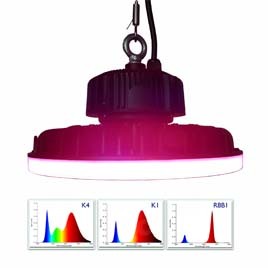 Horticulture LED toplighting combined with our dedicated light recipes, open up new opportunities for every greenhouse grower to increase their quality and yields and move to year-round production. Suitable for all kinds of greenhouse, ornamental plants, herbs, vegetables and herbs, nursery, cut flowers, strawberries, tomato cucumber, etc. 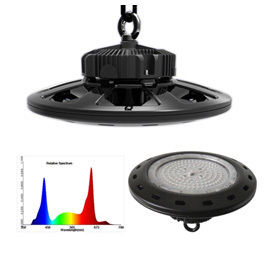 Low temperature rise, long life, high reliability! K4 Universal plant spectrum, suitable for all plants, CRI Ra70, relatively easy to observe, for medicinal plant cultivation. 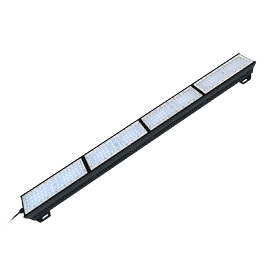 Scale-type refector, High efficiency, uniform radiation. 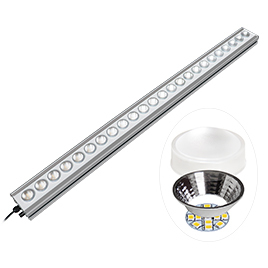 OSRAM Horticulture LED, high efficiency.